At Victory, we believe discipleship is a 24/7 lifestyle of following Jesus, and helping others do the same. 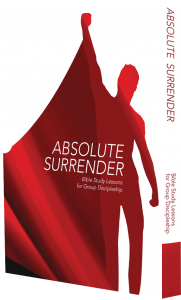 When Jesus calls a person to be His disciple, He issues a three-fold call. 1. 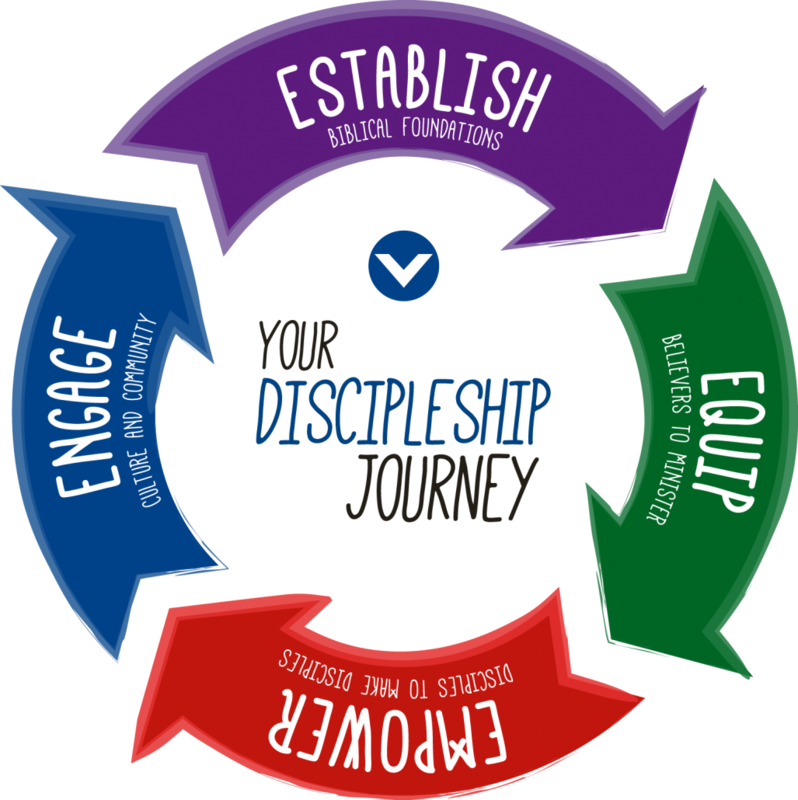 Discipleship is a call to follow Jesus. The starting point of being a disciple is to follow Jesus. Following Him requires that we give up our whole lives—mind, will, emotions, past, present, and future—to follow Him. 2. Discipleship is a call to fish for people. Jesus expects all who follow Him to help others ﬁnd and follow Him. Following Jesus does not mean that we cut off all contact with non-Christians. Rather, it means we actively seek to introduce them to Jesus. 3. 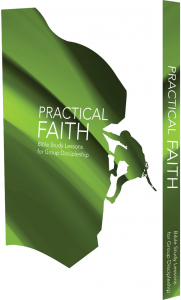 Discipleship is a call to fellowship with others. None of the original disciples attempted to follow Jesus alone. Following Him meant following along with other disciples. Discipleship, therefore, is a call to build relationships on three levels: with God, with those who don’t know God yet, and with God’s people. Following Jesus and helping others follow Jesus happens within a community. 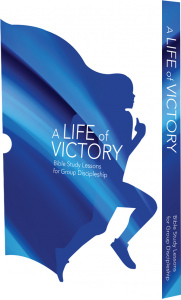 No matter where you are in your discipleship journey, we encourage you to be part of a Victory group. The relationships that can be built through the weekly Victory group meetings will help you continue in your walk with God. Because everyone is valuable to God, we engage culture and community. 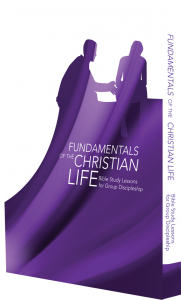 Because everyone will grow as our lives are built on Christ, we establish biblical foundations. Because ministry is not only for full-time ministers, we equip believers to minister. Because everyone is called to make disciples, we empower disciples to make disciples. If you want to help others in their discipleship journey, you can start by taking someone through ONE 2 ONE. You can also engage culture and community and start a Victory group in your campus, office, or home. Click here for a list of locations to join a Victory group near you.